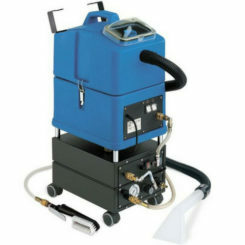 The SW30 Is one of our professional injection – extraction machines. 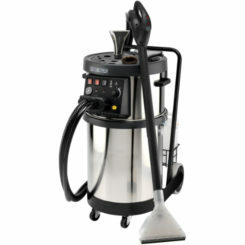 This machine is equipped with a 30-litre tank for a long cleaning autonomy. 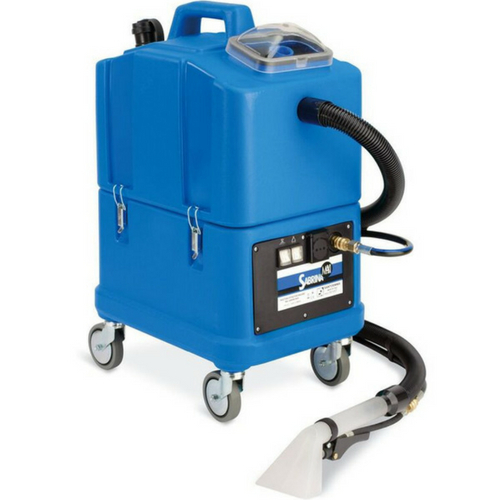 Compacted, strong and easy to carry it is the ideal machine for cleaning upholstery and the inside of cars. The SW30`s small width makes it extremely suitable for trains, buses, cinemas and planes as well as many others! The High water lift vacuum system allows an excellent cleaning result and a very short drying time.